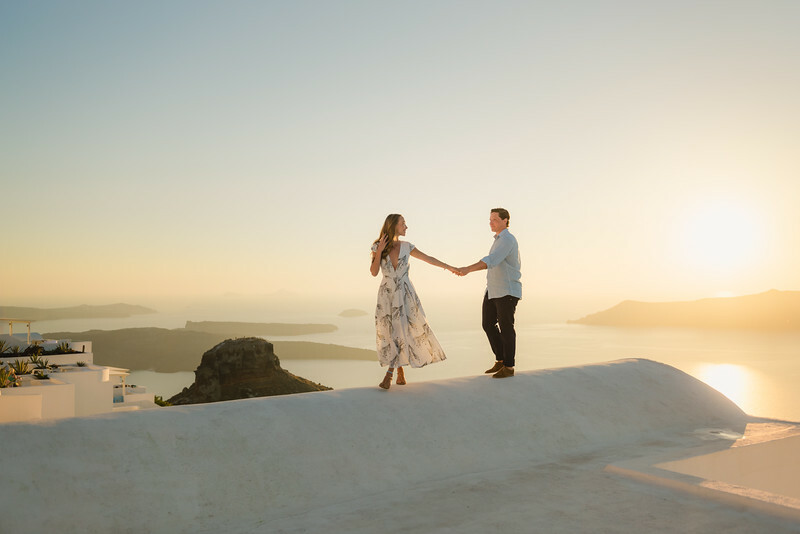 Santorini photo sessions. Destination photo shoots, wedding and engagement sessions. Photographer located on Santorini island, Cyclades.